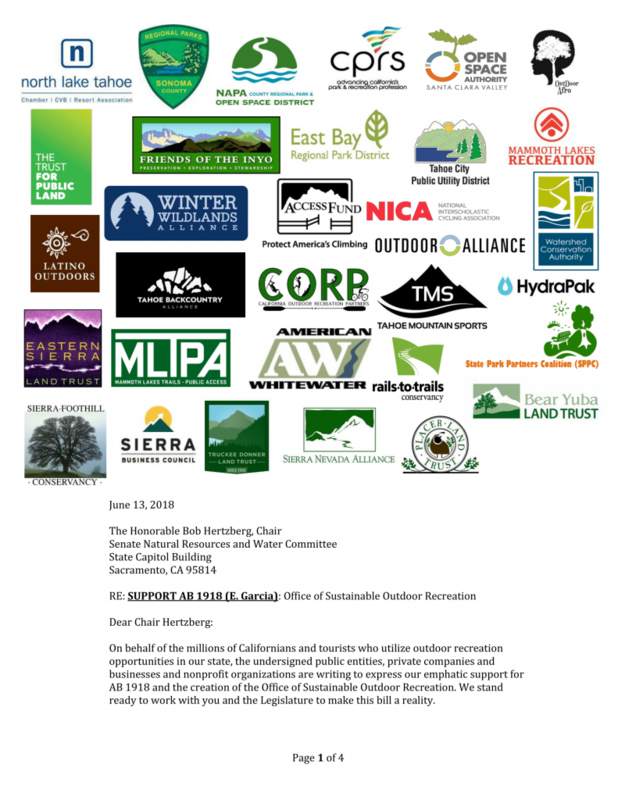 AB-1819 includes legislation to establish The California Office of Sustainable Outdoor Recreation. 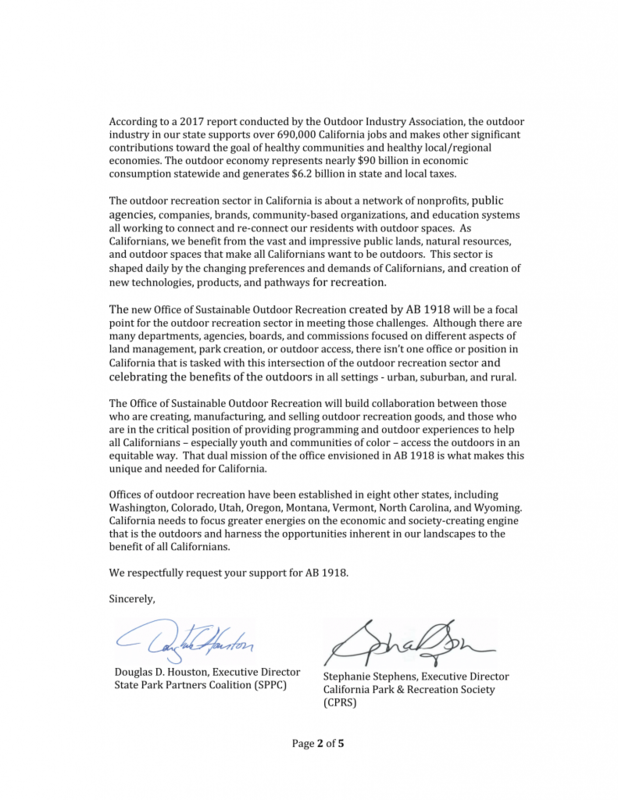 On behalf of the millions of Californians and tourists who utilize outdoor recreation opportunities in our state, the undersigned public entities, private companies and businesses and nonprofit organizations are writing to express our emphatic support for AB 1918 and the creation of the Office of Sustainable Outdoor Recreation. We stand ready to work with you and the Legislature to make this bill a reality. According to a 2017 report conducted by the Outdoor Industry Association, the outdoor industry in our state supports over 690,000 California jobs and makes other significant contributions toward the goal of healthy communities and healthy local/regional economies. The outdoor economy represents nearly $90 billion in economic consumption statewide and generates $6.2 billion in state and local taxes. 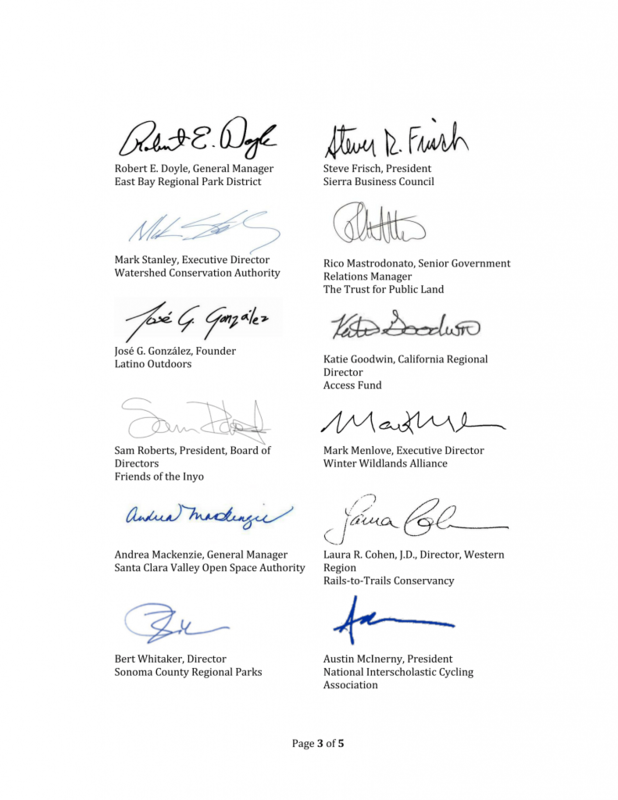 The outdoor recreation sector in California is about a network of nonprofits, public agencies, companies, brands, community-based organizations, and education systems all working to connect and re-connect our residents with outdoor spaces. As Californians, we benefit from the vast and impressive public lands, natural resources, and outdoor spaces that make all Californians want to be outdoors. This sector is shaped daily by the changing preferences and demands of Californians, and creation of new technologies, products, and pathways for recreation. The new Office of Sustainable Outdoor Recreation created by AB 1918 will be a focal point for the outdoor recreation sector in meeting those challenges. 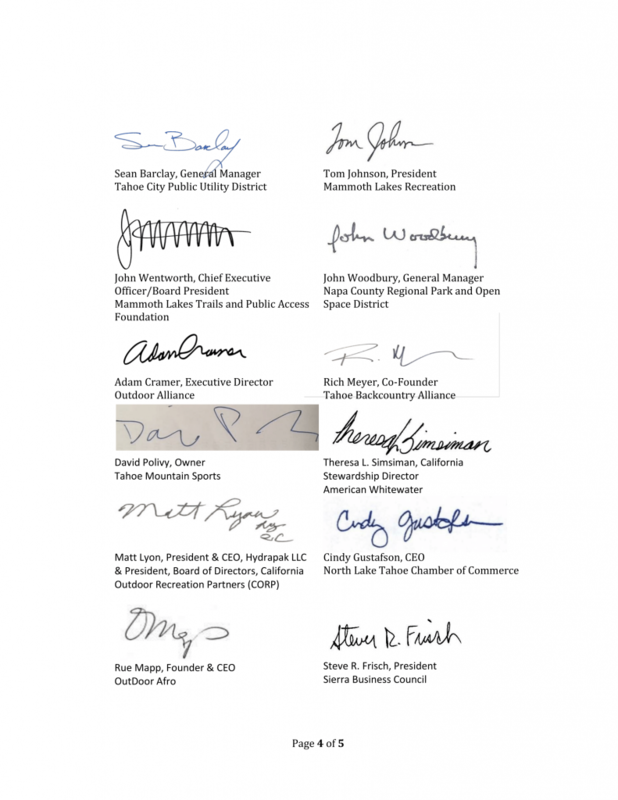 Although there are many departments, agencies, boards, and commissions focused on different aspects of land management, park creation, or outdoor access, there isn’t one office or position in California that is tasked with this intersection of the outdoor recreation sector and celebrating the benefits of the outdoors in all settings – urban, suburban, and rural. The Office of Sustainable Outdoor Recreation will build collaboration between those who are creating, manufacturing, and selling outdoor recreation goods, and those who are in the critical position of providing programming and outdoor experiences to help all Californians – especially youth and communities of color – access the outdoors in an equitable way. That dual mission of the office envisioned in AB 1918 is what makes this unique and needed for California. Offices of outdoor recreation have been established in eight other states, including Washington, Colorado, Utah, Oregon, Montana, Vermont, North Carolina, and Wyoming. 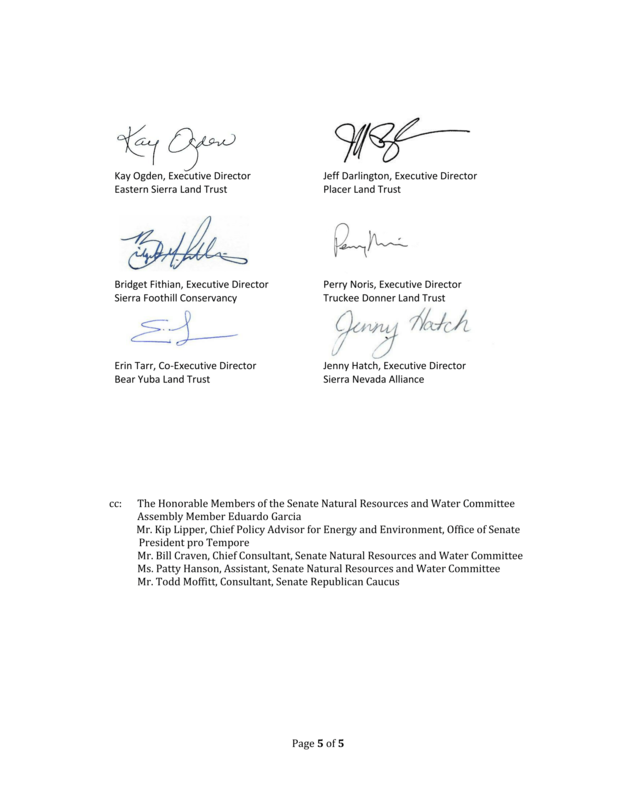 California needs to focus greater energies on the economic and society-creating engine that is the outdoors and harness the opportunities inherent in our landscapes to the benefit of all Californians. 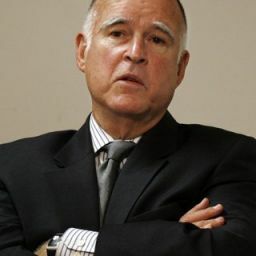 We respectfully request your support for AB 1918.